Years ago, child custody arrangements following a divorce almost always defaulted to the mother being given full-time custody while the father was relegated to having a couple of weekend visitations each month. Under this arrangement, fathers may have been able to create some bonding moments, but overall the quality of parent-child bond was generally lacking. Over the last several decades, however, research has increasingly shown that this “traditional” custody scenario is one of the least healthy arrangements for children. Instead, experts recommend that children spend at least 35 percent of the time with each parent instead of simply living with one and visiting the other on occasion. Studies have shown that equalizing the time spent between parents meant that the child would have a better relationship with both parents. However, the benefits do not stop there. Children with these types of schedules tend to benefit academically, socially and psychologically. These children make better grades in school and are less likely to smoke, drink and use drugs. Such an arrangement is also linked to less anxiety, depression and stress-induced illnesses among children. Some people are of the opinion that a custody plan that approaches 50-50 is not workable in all situations. Critics also maintain that those who can make a shared plan work are parents who are more stable financially, which could contribute to why these children are better adjusted. This group additionally points out that if one parent opposes a shared plan, it will be more harmful than helpful to the family as a whole. However, at least one researcher found that children who split time more evenly between parents are better adjusted even if one parent opposes the arrangement or if the parents do not get along. Also, a schedule that fosters quality time between parent and child—not money—was the more significant factor in raising balanced children. 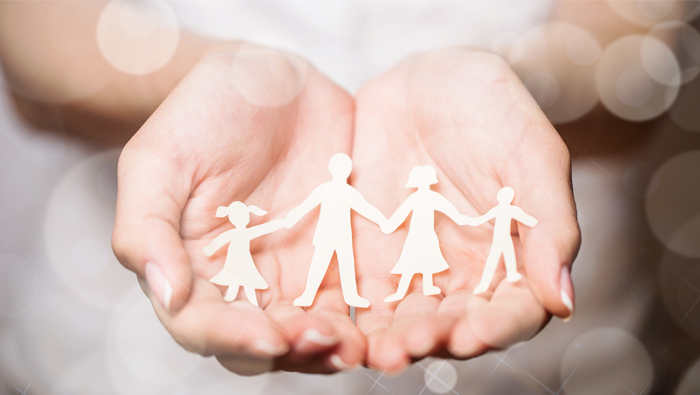 Child custody proceedings are now called the allocation of parental responsibilities in Illinois, and our firm represents both mother and fathers in such cases. We understand that when it comes to child custody, no two cases are the same; every family will require a customized solution. The experienced Kane County family law attorneys at Pucci Pirtle will work closely with you so that you can become familiar with the various options that may be available to you. Call 847-426-1866 or 630-945-8807 for a confidential consultation today.